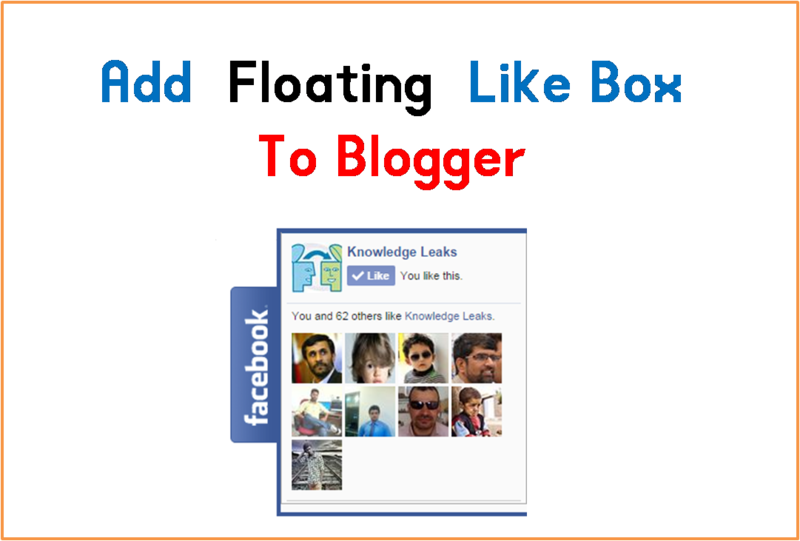 Beautiful Floating Facebook Like Box With Appear In front Of Him. How To Add Floating Facebook Like Box Widget To Blogger ? 3) :Search Knowledge.leaks From Above Code And Replace With Your Facebook Page Username. At Last Save The Gadget Without Entering Title.